The Southern African Music Rights Organisation (Samro) has taken a decision to remove kwaito musician Arthur Mafokate as a non-executive board member. It comes in light of the negative publicity surrounding the public figure. 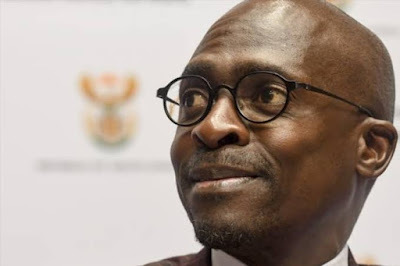 The decision had been taken at Samro’s board meeting on 28 June, the organisation says in a press release published on its website on Tuesday. “The grievous allegations against Mr Mafokate go to the heart of the violations that South African women face on a daily basis. “We are sensitive to the unique and added vulnerabilities faced by women in the music industry specifically, which need to be addressed collectively and urgently by all pillars of the industry,” it says. 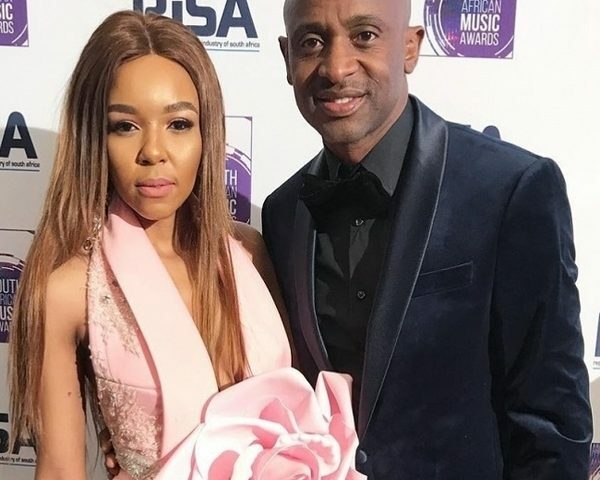 Singer Busisiwe (Cici) Twala has accused Mafokate of assaulting her during an altercation in June 2017. The two were in a relationship at the time. She has laid charges against him with the matter still before the court. Samro says it strongly and unequivocally condemns any violence, and especially those perpetrated against women.